Google’s Sundar Pichai, head of both Android and Chrome, recently confirmed that the next version of Android will be called Kit Kat. Keeping with the company’s long-standing tradition of naming its OS verison after desserts, this time they chose Nestle’s chocolate bar. 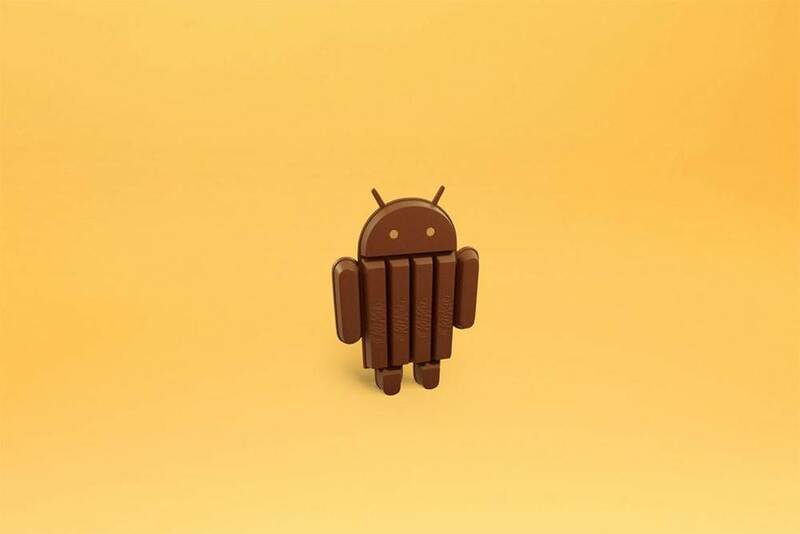 Kit Kat will release as Android 4.4, and not as Android 5.0 as rumoured earlier. Till now, Google had internally referred to the release as Key Lime Pie. But the company decided to go for another name after realizing that “very few people actually know the taste of a key lime pie,” said director of Android partnerships John Lagerling. This deal will have obvious benefits for Google & Nestle. Android will get massive exposure in convenience stores and supermarkets. 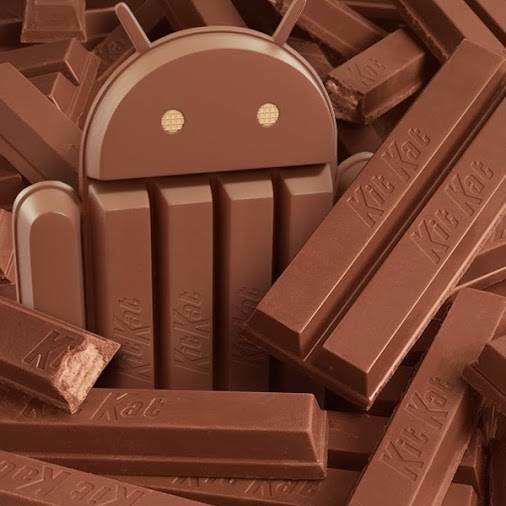 While Android devices big to small will bear the Kit Kat moniker, resulting in a brand recognition boost for the candy maker. As a part of the promotion, Nestlé will produce over 50 million of those aforementioned Kit Kat bars with the Android mascot on them. In fact, most Google employees apparently only learned about the news once a statue was unveiled at Google HQ. The statue? A giant Android mascot made of a Kit Kat bar. No official release date of Kit Kat has come out yet. However it is rumoured that the new version will release later this year. Pocket App is a cross-platform mobile solutions company. We have dedicated teams of developers and designers for different operating systems in the market, who make sure your application is a success. The newest version of Android is something even we are really excited about. Write to us on info@pocketapp.co.uk if you are looking at building an Android application or if you want to know how we can update your application to work perfectly on Kit Kat.